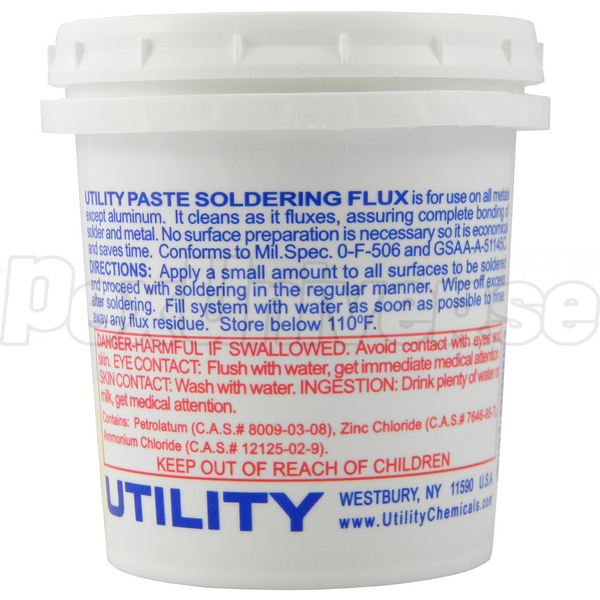 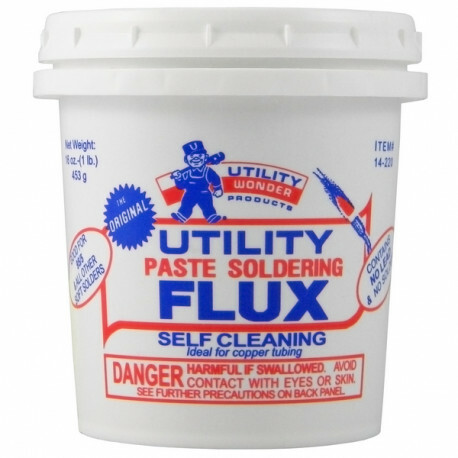 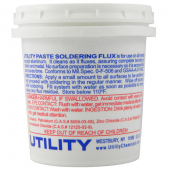 Utility Paste Soldering Flux is America's #1 brand of flux since 1926, designed for copper sweat fitting work and also suitable for brass, tine, stainless steel, lead, cast iron and wrought iron (except aluminum). 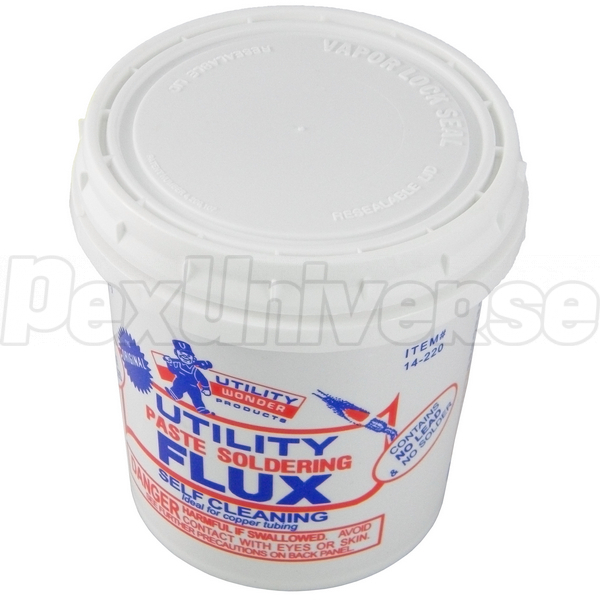 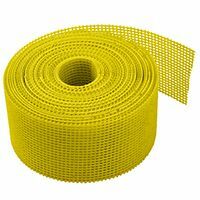 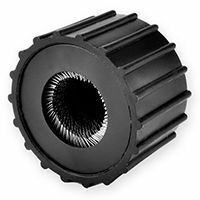 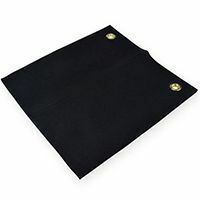 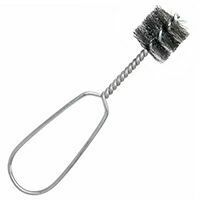 It removes oxidation from metal surface and requires no prep work. 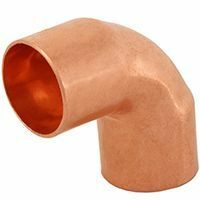 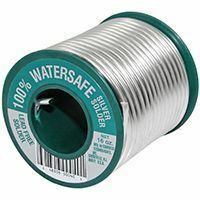 Recommended for all soft solder work, including 95/5.